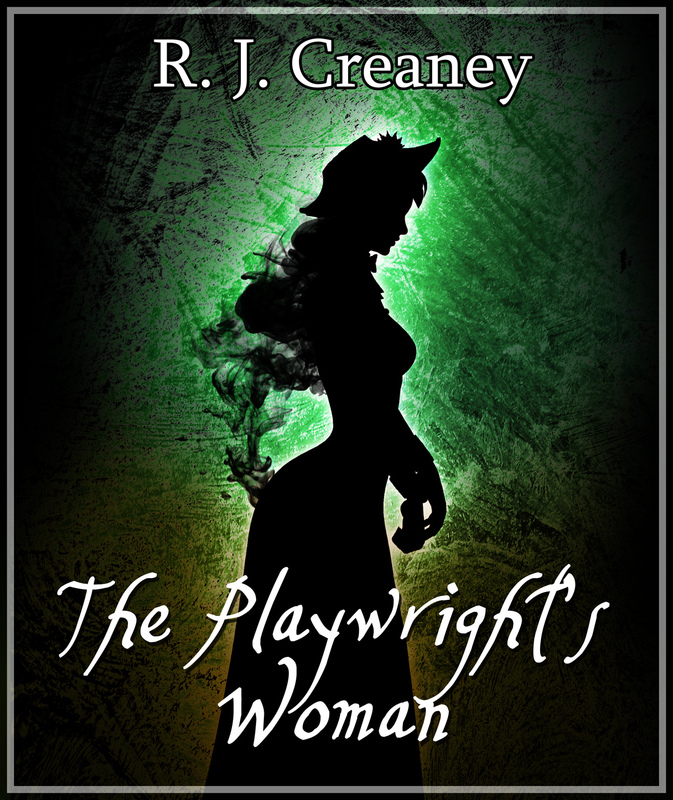 This entry was posted in Updates and tagged short story, The Playwright's Woman by R. J. Creaney. Bookmark the permalink. Hi – I really enjoyed this short story – very well done. I posted a review on my blog – sarahsbookshelves.blogspot.com and on B&N. Keep ’em coming, please!